A Weekend of Hawaiian Music, Hula and Creative Play in Chicago! Aloha gang! Happy Aloha Friday! I’m heading to Chicago today for a jam-packed weekend of my favorite things: Hawaiian Music, Hula & Creative Play! Thanks to my good buddies at Zen Life & Meditation Center and Hālau i Ka Pono, I’ll be sharing workshops and a concert–with the dancers of Hālau I Ka Pono sharing some hula! Right on! Join me for a day of creative writing play! You’ll generate rich material in your notebooks that can be used for stories, essays, poetry and songs. 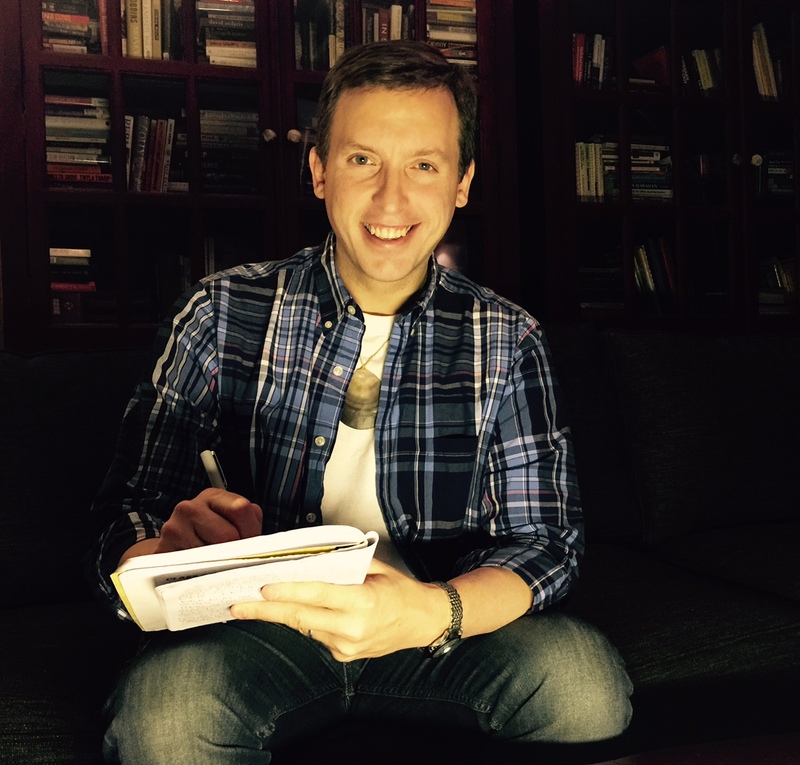 We’ll write together in a supportive community – in companionable silence – and the have time for sharing. And we’ll have brief periods of meditation interspersed throughout the day to refresh and renew. Writing practice has been a beacon of light in my life. It’s meeting your mind on the page. 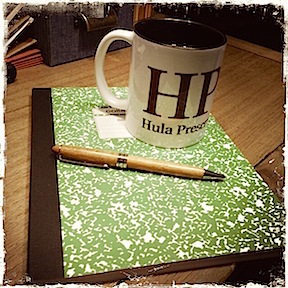 Weʻll have fun with other like-minded people on the writing path. If you’re finding yourself going a little stir-crazy with winter weather, come and join me along with Hālau i Ka Pono – the Hula School of Chicago – for a warm and exceptional evening of Hawaiian fun and beauty. And there will be a group participation dance, too! I’m excited to be returning to offer another Zentangle Workshop in Chicago! This easy-to-learn meditative art form consists of simple strokes of the pen, drawing structured patterns and creating beautiful and unique works of art. People all over the world are tangling! Here’s you chance to learn more about the Zentangle Method and spend some relaxed time making one of a kind art together. I haven’t written a lot on the blog lately. But I’ve been writing my face off! In coffeehouses all over NYC, I’ve been working away, writing down some of the stories and working on new songs to share with you all. 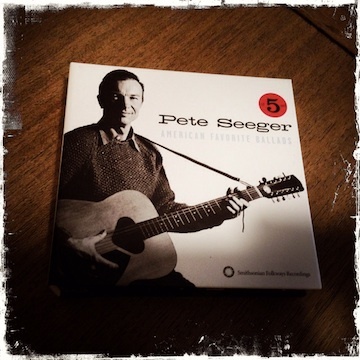 Today I’ve had the music of Uncle Pete Seeger playing in the background while I work. He didn’t have Hawaiian blood. Neither do I. But as a Hawaiian musician, I am learning so much from him. He knew how to tell a story with a song. And he did it with such grace. Right on, Uncle Pete. Mahalo for that. *What have YOU been listening to today?